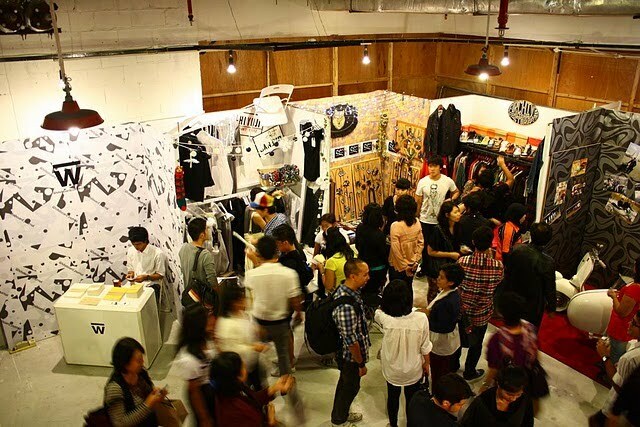 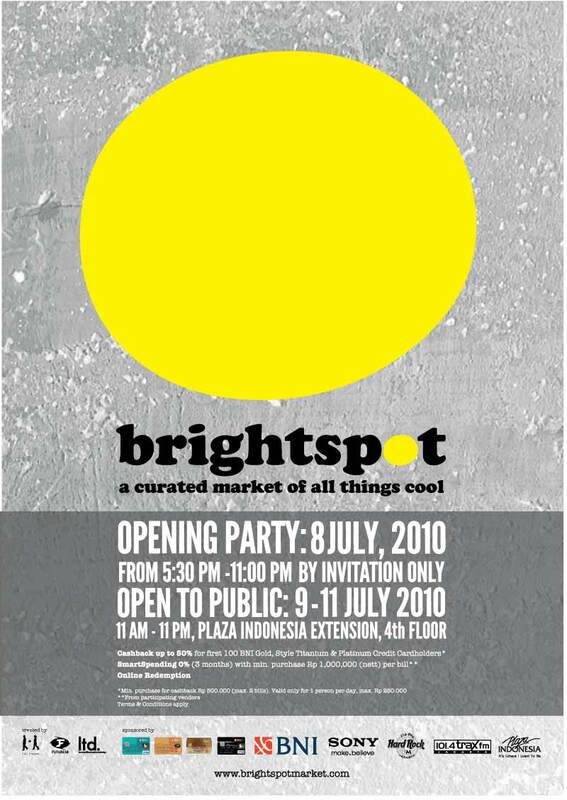 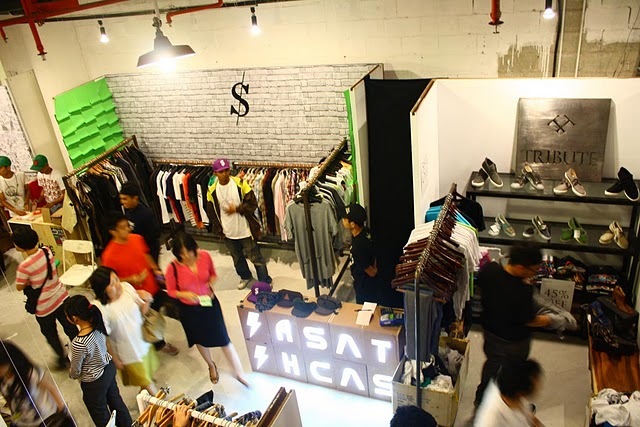 Havent got a chance to come to the last Brightpost Market? It is more exciting, merrier, and brighter than ever! 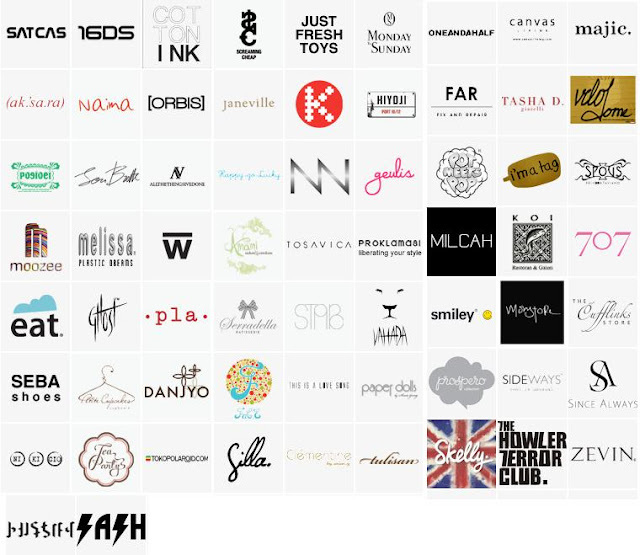 Shop your loval favourite brands, grab the items you've been keeping an eye on, and indulge yourself on summer shopping.